For the best prenatal care and delivery services in Marietta, GA and the surrounding areas, you can trust the professionals at Marietta OB-GYN Affiliates, P.A. We are a comprehensive Obstetrics practice that includes six experienced Obstetricians and a dedicated Registered Nurse, Clinical Nurse Practitioner (RNCNP). We consider it a privilege to care for patients during this very special time in their lives and we are committed to mixing excellent medical care with compassion and sensitivity. If you are expecting a child, the experts at Marietta OB-GYN Affiliates can provide all the prenatal care you need to manage your pregnancy. Our physicians and staff are committed to helping you achieve a healthy pregnancy and to protecting your health and the health of your unborn child. As part of our prenatal care program, we offer checkups, ultrasounds and genetic screening. 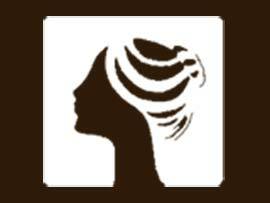 Our physicians are also experienced and equipped to handle high-risk pregnancies. We offer additional services for our high-risk pregnancy patients including Amniocentesis, Nuchal Translucency and First Trimester Screening. 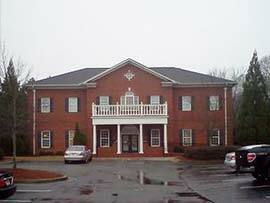 If you live in Acworth or the surrounding area and are looking for an OB/GYN practice that offers delivery alternatives such as Cesarean deliveries and Vaginal Birth After Cesarean (VBAC), call Marietta OB-GYN Affiliates, P.A. Our practice supports these types of deliveries in addition to traditional vaginal deliveries. Our physicians deliver babies in the state-of-the-art birthing center at Wellstar Kennestone Hospital in Marietta. 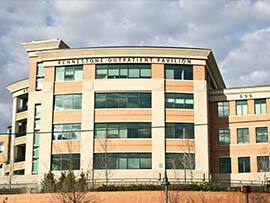 The birthing center at Wellstar Kennestone Hospital features comfortable labor/delivery/recovery rooms, experienced nurses and physicians and a Level 3 neonatal intensive care unit (NICU). 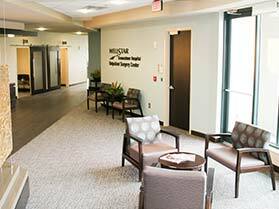 If you are interested in delivering your baby at Wellstar Kennestone Hospital and are looking for an OB/GYN practice that is affiliated with this hospital, contact our Marietta Prenatal Care Professionals at Marietta OB-GYN Affiliates, P.A. Our practice is currently accepting new patients and we participate with most health insurance providers. We look forward to caring for you during this very special time in your life.